Today, Cobbler; Gobbler were pardoned by President Barack Obama, to ensure that they would never end up on a Thanksgiving table. 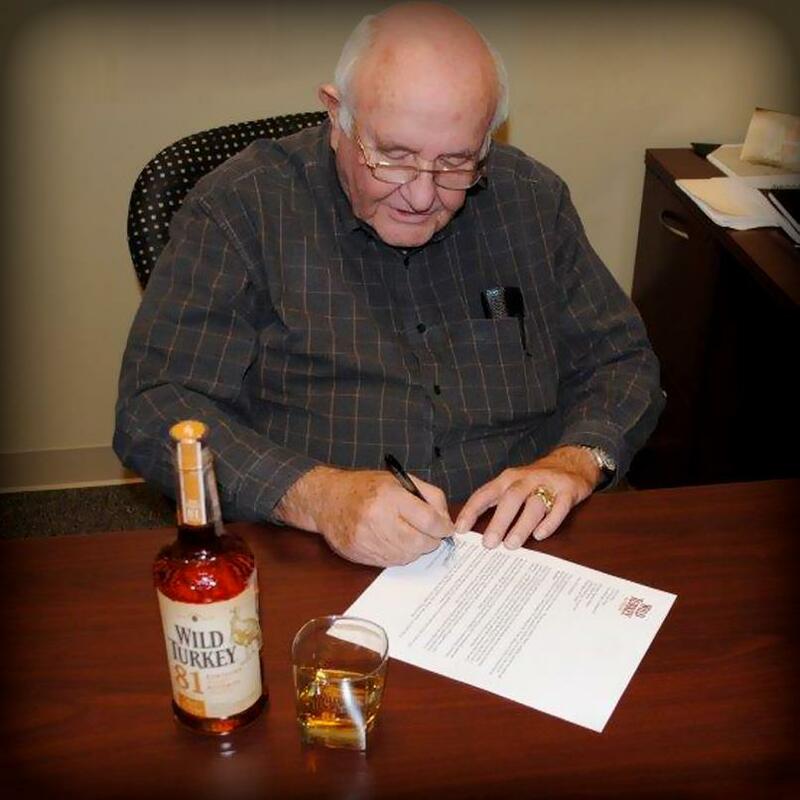 Wild Turkey Master Distiller Jimmy Russsel sent a personal letter Obama earlier this month requesting to receive one fortunate fowl a prominent position as official “spokesbird” at its bourbon distillery in Lawrenceburg, Kentucky. 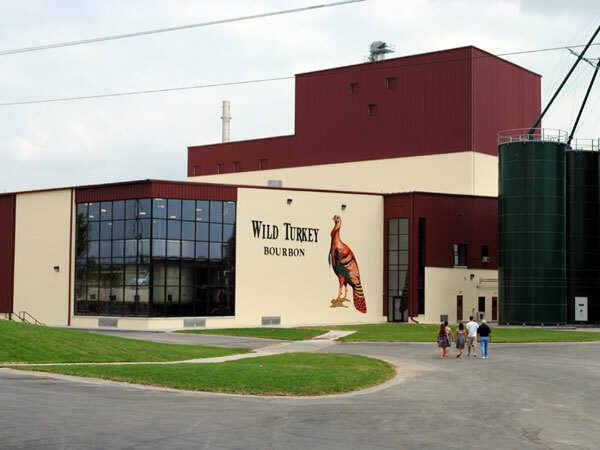 The Wild Turkey Distillery, where this pardoned turkey would have resided full-time, has recently undergone a $50 million expansion, making the 134,000 square-foot facility one of the largest whiskey distilleries in North America. While Kentucky would have been an ideal home for this feathered friend, President Obama seemed to indicate George Washington’s Mount Vernon estate in Virginia. We encourage YOU to Tweet to @BarackObama “#GiveEmTheBird ” and make one more plea to President Obama. And it may help Wild Turkey’s chances for next year too! Wild Turkey offered to help the Commander-in-Chief with his economy-boosting efforts to provide a guaranteed gig for this year’s Presidentially-pardoned Thanksgiving turkey. 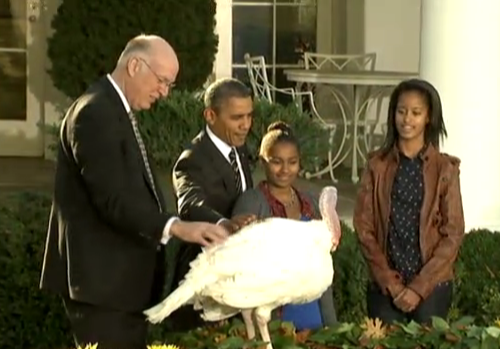 “So Mr. President, this Thanksgiving, please — Give Us The Bird,” added Jimmy Russell. 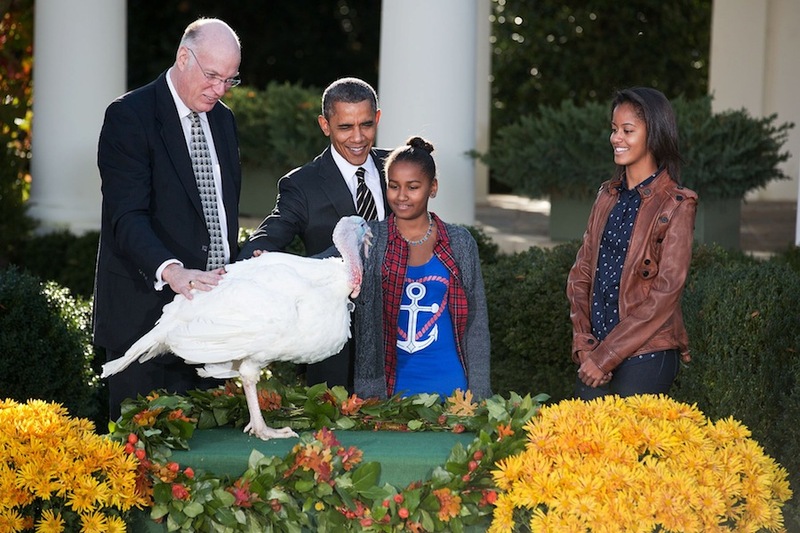 The National Turkey Federation donates a live turkey to the President of the United States, which America’s Chief Executive promptly pardons from the dreaded, yet delicious, destination that awaits its feathered friends — the dinner table. In Russell’s a formal plea to receive the pardoned turkey, he said that a reception committee would be ready on Wild Turkey Hill prepared to welcome the famous bird into the family and properly install him as the company’s official “spokesbird. A great attempt, Wild Turkey and Jimmy Russell! 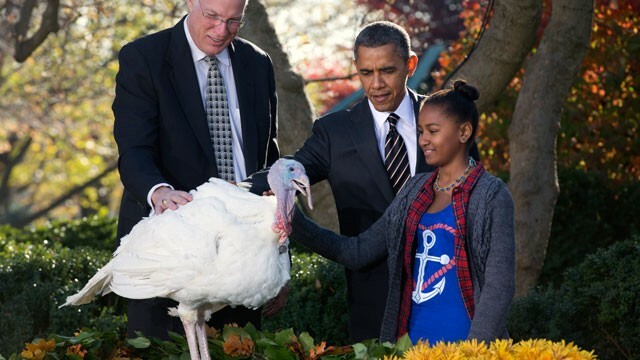 Next year, BourbonBlog.com suggests that Wild Turkey consider offering President Obama a few cases of Wild Turkey Bourbon in exchange for the pardoned turkeys. For more Wild Turkey stories, cocktails and updates on their expansion, subscribe to our mailing list here and we will keep you updated!